The state of your lawn says a lot about your garden and even your environment. It is the face of your home and thus should be treated with the utmost care. 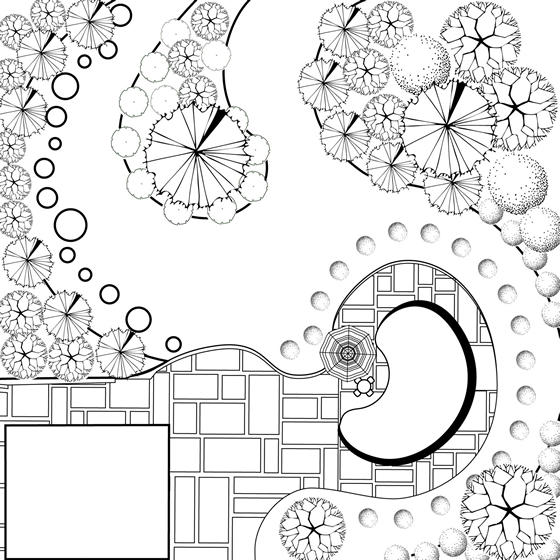 Over the years, landscapers have come up with different designs and methods to improve lawn beauty. One of the most successful methods is turf laying where the lawn is removed, subsoil releveled, topsoil redistributed and the turf is laid. A lawn is a very essential part of a home as to provides a secure playground for the kids and a good environment to host family and friend events. It is, therefore, necessary that it is of the best state. Everyone wants that lawn or garden that is envied by all the neighbours, however, there are many factors that could distort the appearance of your lawn. You can, therefore, choose to lay a new lawn or to turf just the affected parts of the lawn to maintain the beauty. A recent study done by the National Association of Landscape Professionals has revealed that the state of the lawn has a great influence on most people’s decisions to buy a home. This means that in case your selling your house, turfing the old lawn may increase the chances of your house being sold at a good price! 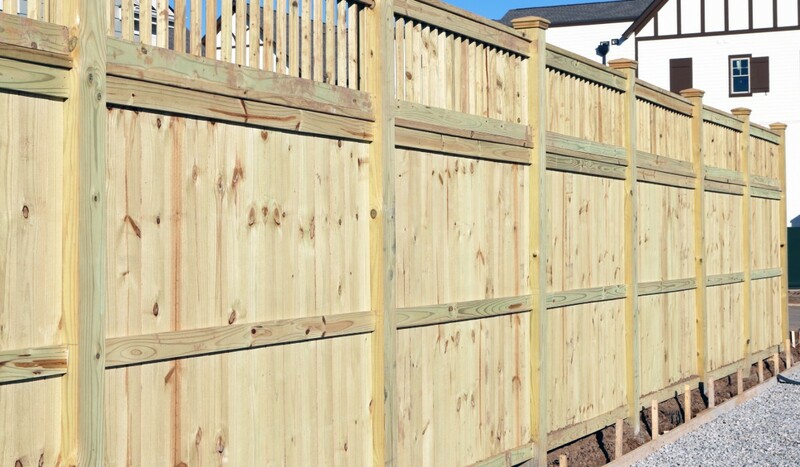 There are many different types of fencing such as timber, metallic, bamboo or picket fencing each providing different designs for the owner to choose from. Each type is however installed differently and may cost differently due to the difference in production costs and availability. Garden fencing can also be painted into specific colours as per the likeness of the client to match the landscape of the garden. Garden fencing can be done using different materials and still have an amazing look. Materials such as timber are cheap, environmentally friendly and convenient thus easily affordable when fencing. They are also very easy to repair and do not require any extra maintenance costs thus reducing the cost of fencing installed. Other materials such as bamboo and metal are also relatively affordable and long-lasting thus also make garden fencing cheap. Garden fences may be destroyed by many factors including weather and even old age they are however very easy to repair since they are made out of wood, bamboo or even metal. In case part of the fence has been destroyed, it is important that you restore a similar or better fence material that is used to make the fence more secure and to match the garden's landscape. For reliable and quality work, hiring local fencing companies near me such as Eden Horticultural Limited will ensure that you have quality garden fencing at an affordable price. Make the smart choice today! Contact Us to book your professional Garden Fence Installation & repair services today by calling 01245 901537 or 07968 449570!